So what’s all this talk about measles, anyway? The latest news headlines are filled with mentions of a measles outbreak now linked to theme parks in California. Visitors to these fun-filled child-oriented dream lands are falling victim to a virus that is trying to make a comeback. And our culture of vaccine skepticism is helping this bug along. 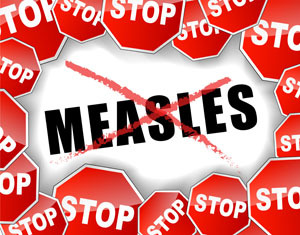 The number of measles cases diagnosed in 2012 was 55. In 2014 it was 554, 10x as many infections. There is definitely a problem here. So why do we care? What is measles and why is it a big deal? First it is important to know that vaccines are hard and very expensive to make, so scientists only work to create vaccines against diseases which are easily spread, have limited or no treatments, and cause serious harm or death for many of those infected. The measles vaccine was created for a good reason. Measles is air-borne, and therefore easy to spread. Hand sanitizer will not save you from this infection. It stays in the air for a long time so the person who coughed the virus into the air may be no where around by the time you step into the infected space. Measles initially causes a very bad cold with severe congestion, runny nose, weeping eyes, and cough. It later progresses into a rash that most often begins on the face. Measles suppresses the immune system, making pneumonia one of the most common complications and one of the leading causes of death from this nasty bug. It can also cause blindness. More concerning is the fact that measles can infect the brain in several different ways. Immediately during the illness it can cause encephalitis (brain inflammation). In the initial recovery period it can cause a condition known as ADEM (acute disseminated encephalomyelitis), which can result in permanent brain damage. Even more ominous is the risk of a condition known as SSPE (subacute sclerosing panencephalitis). This mysterious condition starts 7-10 years after a measles infection. It begins subtly with personality changes and problems with school performance and eventually the whole brain shuts down. It is fatal. There are no proven treatments for the measles virus, making vaccination the only way to prevent infection and spread. People who are vaccinated and are not immune suppressed are usually protected from infection; however, if they do develop symptoms they are less severe and are less likely to lead to the complications discussed above. The vaccine also helps to prevent spread of the virus to infants, who are too young for vaccination, or people who do have problems with their immune system such as those receiving chemotherapies. The powerful message here is that measles is serious. It can be prevented but not treated. Everyone who is eligible should be vaccinated. Vaccination not only protects you and your child but also helps protect those who can’t be effectively vaccinated, such as infants and patients who are seriously ill with other conditions. 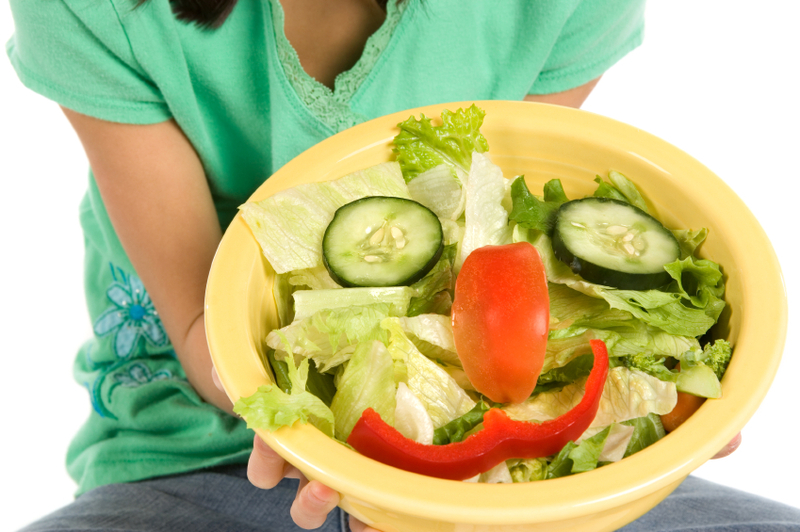 If you have concerns, please discuss them with your pediatrician. Apr 23, 2015 • Shobha Bhaskar, M.D.